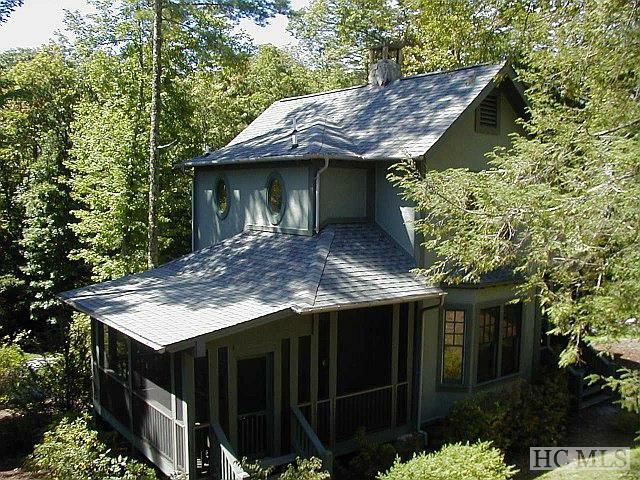 Nestled in lush landscaping, this 2 bedroom, 2.5 bath cottage could be your mountain getaway! Easily accessible at the corner of Woodhill Lane and New Trillium Way, this will become your focal point for the myriad of activities available in this mountain/lake/golf community. 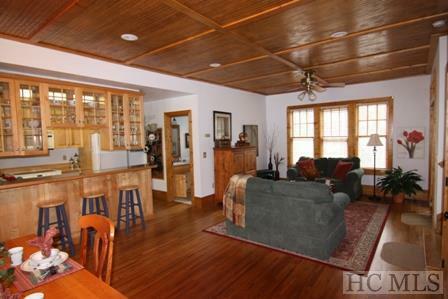 The home features a spacious great room which opens up to the kitchen and dining room. 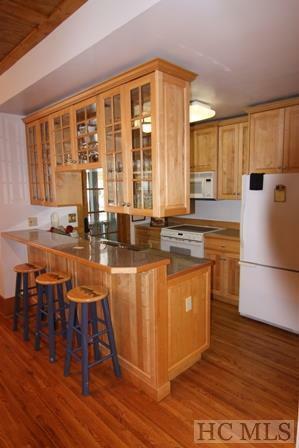 Kitchen has a breakfast bar, bedrooms on the upper level, laundry room in the master, and 3 outdoor living spaces. 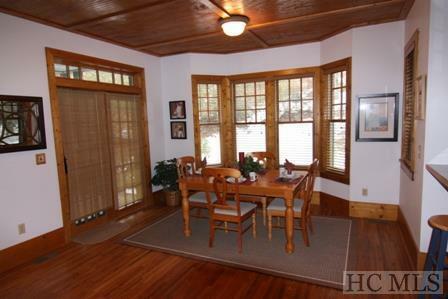 Located near Trillium Chapel and hiking trails that lead to an interior waterfall and Lake Glenville. Your Ownership/Membership will include generational privileges and all amenities from the Trillium private links and lake community, including deeded lake access. Listing provided courtesy of Brenda Beye of Trillium Land & Realty Company, Llc.